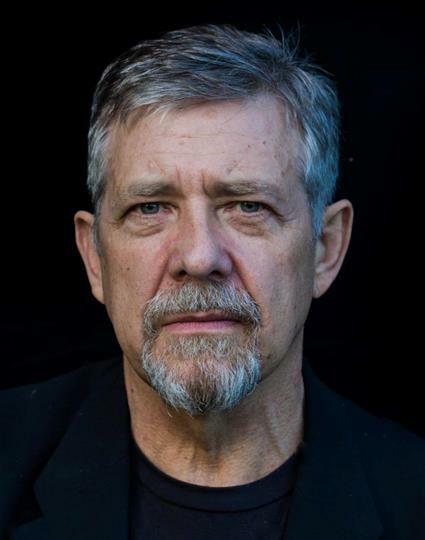 How much do you like Philip Quast? Show it! 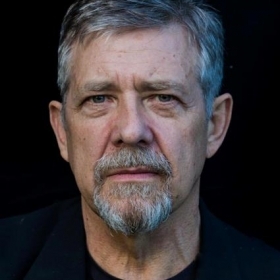 Philip Quast an Australian actor and singer. He has won the Laurence Olivier Award for Best Actor in a Musical three times, the most of any actor to date. His musical theatre credits include Follies, Sweeney Todd, Mary Poppins, La Cage Aux Folles, Evita, A Funny Thing Happened On The Way To The Forum, South Pacific, The Fix, Les Miserables, Into the Woods, Sunday in the Park With George, Carmen, and Candide. We reckon it's going to be one of the biggest shows of the season, but the National Theatre's run of FOLLIES has just become even more exciting! 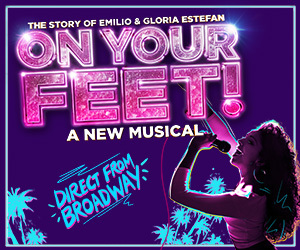 On Tuesday 22 August, the man himself, Stephen Sondheim will chat to Jeremy Sams about the legendary musical, chocked full of StageFaves from Imelda Staunton to Janie Dee. It's in the Dorfman so tickets are extremely limited, but you can enter a ballot to win the chance to get them...sign us up right now!